What are are the most popular Camino de Santiago starting points? Where do most pilgrims start their journey? 71,862 (25.83% of the total) pilgrims started the Camino de Santiago in Sarria in 2016. Sarria is just over 100km away from Santiago so it is the minimum distance required to receive the Compostela. 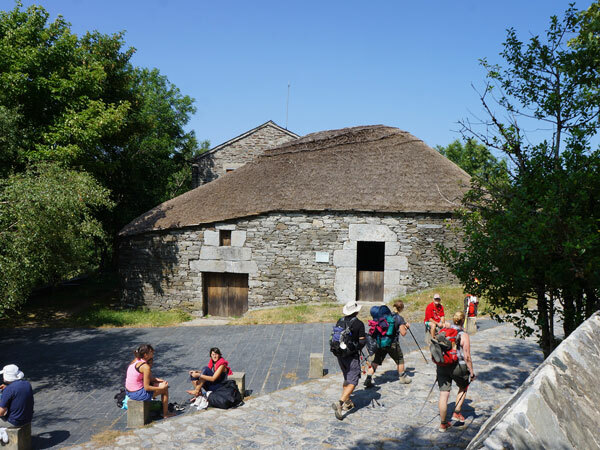 Pilgrims walk from Sarria to Santiago in 5 days. 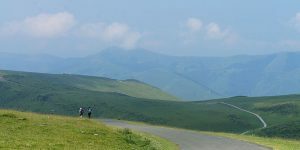 33,720 (12.12%) started over the French border, in Saint Jean Pied de Port, at the foot of the Pyrenees and starting point of the French Way / Camino Francés. Pilgrims walk from Saint Jean Pied de Port to Santiago in 34 days. 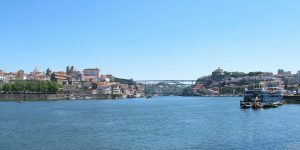 17,745 (6.39%) of walkers chose to start the Camino in the seaside city of Porto on the Portuguese Way. From Porto it takes pilgrims approximately two weeks to reach Santiago de Compostela. Pilgrims walk from Porto to Santiago in 12 days. 15,168 (5.45%) began their Camino de Santiago in the border town of Tui, separated from Portugal only by the River Miño. Tui is 100km from Santiago, on the Portuguese Way. 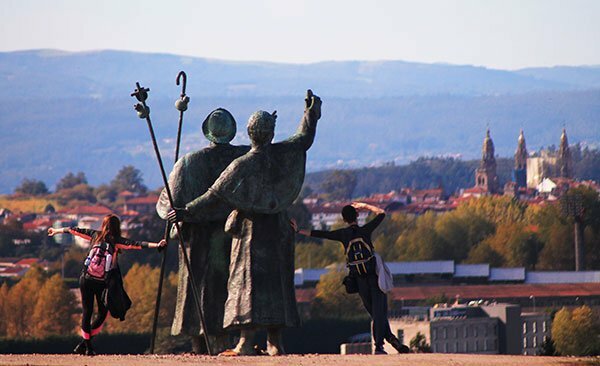 Pilgrims will walk from Tui to Santiago in 6 days. 12,038 (4.33%) chose the city of León, approximately 300km away. The Montes de León are one of the highlights along this section. Walking from León to Santiago de Compostela will take approximately 13 days but there are options to have rest days and make some of the longer days shorter walking distances. 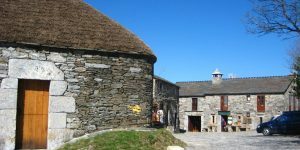 9,874 (3.55%) started in the mountain village of O Cebreiro, Galicia. Walking the Camino from O Cebreiro to Santiago takes approximately 7 days. 9,486 pilgrims picked the charming town of Ferrol on the English Way as their starting point for the Camino. Pilgrims can walk from Ferrol to Santiago in 5 days. 7,765 (4,03%) started in Ponferrada, capital of El Bierzo region, roughly 200km away from Santiago. From Ponferrada to Galicia, you’ll get some stunning (but challenging) mountain walking and you will pass the famous ‘cruz de ferro’ (iron cross). Pilgrims walk from Ponferrada to Santiago in 9 days. 7,235,468 (2.60%) started from the colourful town of Oviedo, paying a visit to the medieval Cathedral before making their way through the Spanish countryside on the way to Santiago. Walking from Oviedo to Santiago will take approximately 14 days. 6,782 (2.44%) of pilgrims started out from this walled town with a Roman fortress to visit on the Portuguese Way. If you are starting to plan your Camino journey you can sign-up to our 6 free Camino travel tips. For more information about any of our walking and cycling tours please contact one of our travel specialists. My husband and I are interested in the walk. We are in our sixties and early seventies, but in relatively good physical condition. Is there a guided tour group available for this walk? 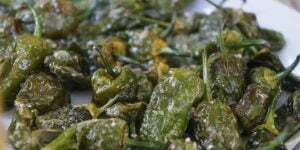 My son and I are going to do the Camino del Norte beginning mid-May. We will be starting from Gernika (Stage 6), since we have limited time, and we will be starting from Lekeitio where I have a flat (short easy trip on Bizkaibus to Gernika). My question is, if we start there rather than Irun, how do we commence having our passports stamped? Will an albergue stamp it for us in Gernika if we haven’t been to the previous stage, or is there an office in Gernika that could stamp it to begin our pilgrimage? Please advise. Dear Anne, thank you for getting in touch. Have a look at our full French Way itinerary to give you an idea of distances: http://caminoways.com/ways/french-way-camino-frances/french-way-full-way. We generally recommend taking rest days if possible. Taking this into account, as well as the split days available (to break down the longer days) it should take you 40 days approximately. Our stops are chosen to balance the distances covered each day as much as possible but they also adapted to accommodation being available locally. Let us know if you would require a quote or any additional information. Kindest regards. If I leave from Saint Jean Pied de Port and traveled 15 miles per day, how long would it take me to complete “The Way” at Santiago de Compostela? Are there sleeping accommodations along the way? If I leave from Lourdes, France is the route as well marked as if I leave from St Jean Pied de Port?